Home / Lifestyle / News / Facebook Founder Mark Zuckerberg and wife, Priscilla, Welcome Second Child, A Baby Girl! Facebook Founder Mark Zuckerberg and wife, Priscilla, Welcome Second Child, A Baby Girl! 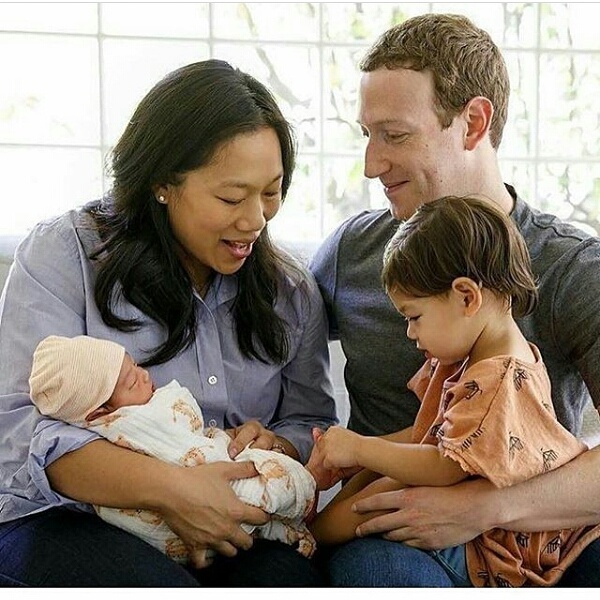 Mark Zuckerberg, the Founder of popular social networking website, Facebook, and wife, Priscilla Chan, have welcomed their second child. The newest member of the Zuckerberg family is a girl and have been named August! We say a big congrats to them.